Store closed December 24th for Christmas Eve & Christmas Day the 25th. 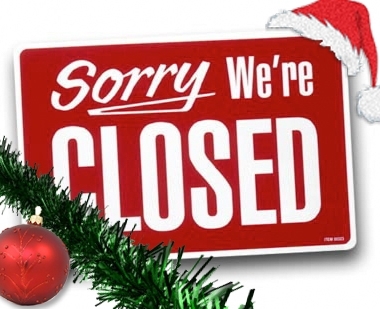 We will resume normal hours December 26th. 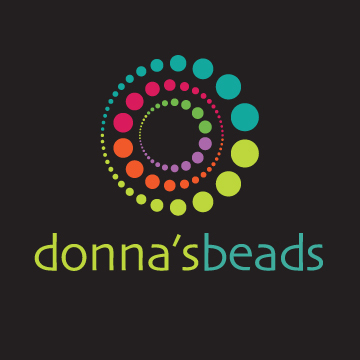 From all of us here at Donna’s Beads, we wish you and your family a blessed Holiday.